In 2011, I found out what happens when you try to access FB in China, which is nothing–blank screen–super, duper firewall. This prompted me to keep in touch w/family members via diary entries I sent through numerous emails, before it ever occurred to me to start this blog. I’m busy compiling these and hope to post with accompanying pictures by the end of the week. Thanks to all of you who’ve read, liked, followed, commented, encouraged, and shared so far. I encountered the same bloody wall in 2010! Fortunately Skype was operating.. otherwise I would’ve been an isolationist. Great photo of the Great Wall. Unfortunately my experience there was far from what I expected. 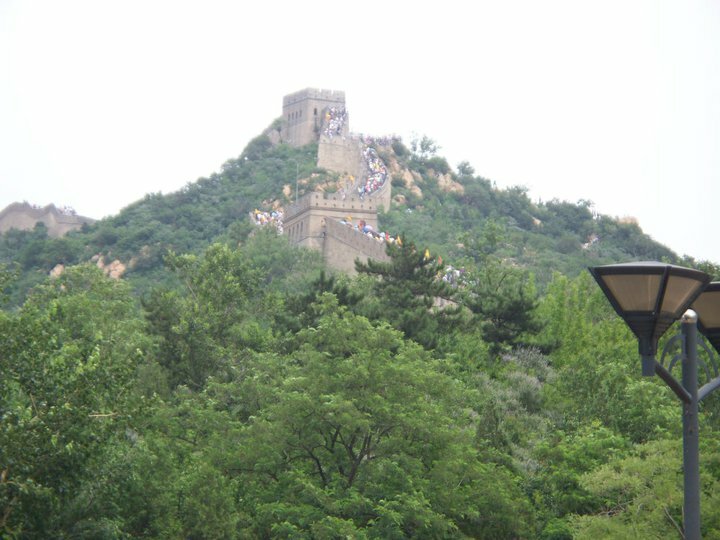 Note to readers: Avoid the Badaling entrance! It’s too crowded among other things. Thanks for reading and commenting. In retrospect, I am so thankful for that firewall because it forced me to write. Hope to start uploading the entries soon, including our experiences at the Badaling entrance. All the best.